Learn about the five benefits of core aeration and seeding that will help you achieve your dream lawn. Ever wonder why golf courses always have full thick lawns? One key reason is their strategic use of core aeration. But you don’t have to own a golf course or be a turf expert to get great results! Ready to get started? Great, read on! So what is core aeration anyways and how can it help you? Core aeration is the important process of relieving soil compaction by removing “cores” or “plugs” from the turf. 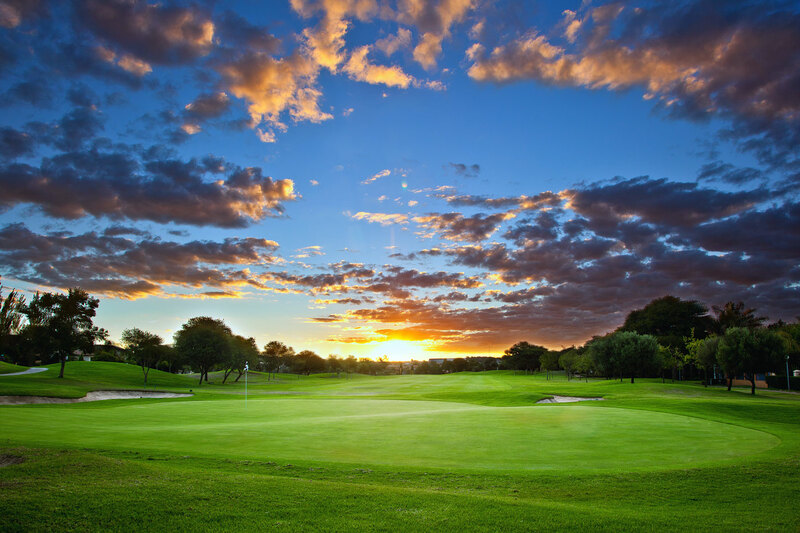 This process is extremely beneficial to the health, development, and visual appearance of turf grasses. Here are 5 key benefits of core aeration that your neighbor knows that you don’t! Firstly, core aeration allows for nutrients to come directly in contact with the root system of your lawn, thus allowing for more efficient nutrient uptake and utilization which keeps your lawn not only looking great but healthy too! This works wonders if you can apply fertilizer soon after. It’s a sure fire way to give your grass a boost and prime it for success. It’s the old one two punch! It’s All About The Roots! Core aeration also allows for a greater increase of moisture absorption into the root system. This helps prevent erosion from runoff and allows the plant to better utilize water, resulting in a happier, healthier, and better looking lawn. Not to mention saving you money on your water bill! Core aeration knocks thatch out! Thatch build up happens when you cut or string trim your grass and naturally when certain parts of the grass die and regrow. A thick thatch layer can prevent nutrients and water your grass needs by blocking them from the root system and allowing them to be wasted on shallow growing weeds and potentially running off down the street. Annual core aeration smashes through the thatch layer and keeps your grass growing great! A fourth benefit of core aeration you may not be aware of is that it actually promotes warm season grasses such as Centipede, Bermuda and Zoysia to grow thicker. We will spare you the in-depth agronomics lesson and cut straight to the chase. These grasses primarily grow by spreading and not seeding themselves, and when you break their runners, as in what happens with core aeration, this triggers the plant to grow, thus creating a thicker and more established lawn. Lastly, core aeration helps choke out those nasty weeds. A thick and full lawn is the best defense against weeds. As noted above, core aeration deprives weeds of nutrients but feeds your lawn! By taking advantage of core aeration and its other benefits you take a big step towards having a weed free lawn which may be the biggest benefit of all, at least to your curb appeal that is! Canopy uses our signature “Canopy CorAtors” and professional grade walk-behind aerators which enables us to service all types of lawns and landscapes. Our signature CorAtors pull a shallower plug (typically 1-2″), but never fear- that is an effective depth for core aeration. There is no reason to be concerned if you see a shorter plug than you may be used to after your aeration service! Another thing you may notice is fewer visible plugs than you may be used to. This is because our CorAtor is mounted on the front of our mower, when the mower rolls over the plugs they are crushed and redistributed back to the lawn. All of this adds up to an innovative and results-focused rejuvenation service! Find out more about the Canopy CorAtor how Canopy is changing the lawn care game by leveraging technology to provide you a surprisingly refreshing lawn care experience. We call it the Canopy Care’s Difference!